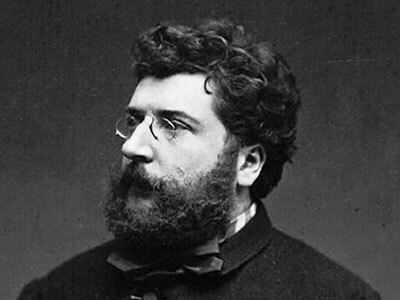 During his brief career, Bizet composed in several musical genres, including some thirty operas, many of which remained unfinished. Two of those that did reach the stage, The Pearl Fishers (Les pêcheurs de perles) and The Fair Maid of Perth (La jolie fille de Perth), enjoyed only limited success. 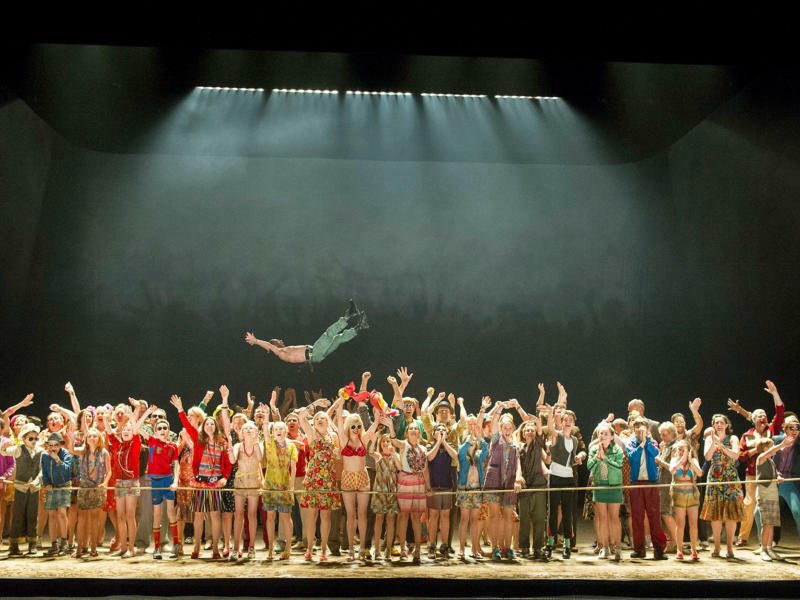 His indisputable masterpiece, Carmen, also failed to enjoy immediate acclaim, though it was later to become one of the most popular operas ever composed and continues to enthral audiences. Bizet, unfortunately, died three months after Carmen’s premiere, unaware of his achievement. Bizet’s best-known music reveals his strong lyrical gifts and acute ear for orchestral sounds. This is intermittently evident in The Pearl Fishers (with its exotic Ceylonese setting) and The Fair Maid of Perth; in Carmen, however, Bizet consistently reveals his immense ability to compose original and memorable melody, inspired by the evocative Spanish setting and the once-shocking appearance of cigarette-factory women on stage. Though he was accused of Wagnerism, his music doesn’t really owe much to Wagner’s example. Like Tchaikovsky, Bizet strongly admired Mozart and shared with him an acute understanding of, and sensitivity to, the expressive power of the human voice. 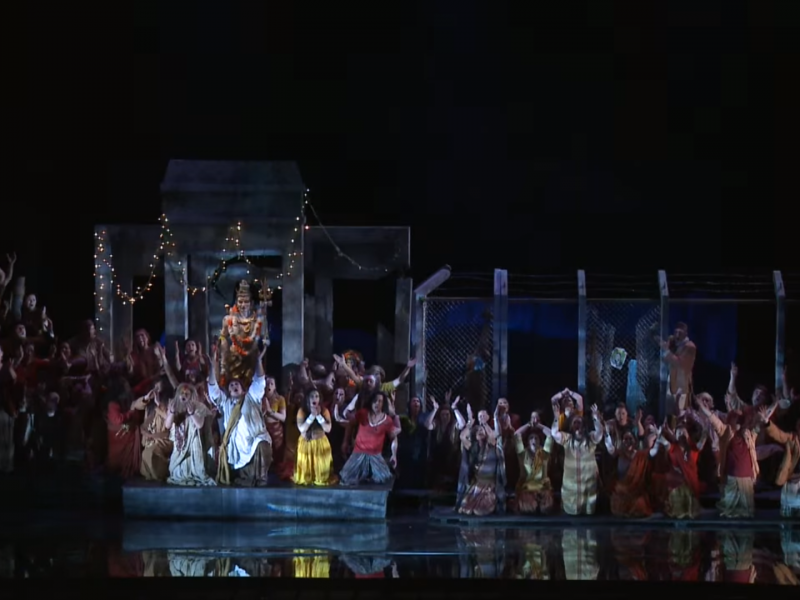 The success of Carmen not only relies on Bizet’s melodic gifts and colourful orchestration, but also reveals his sure deployment of dramatic tension, especially in the opera’s final scene. Born to musical parents, Bizet studied at the Paris Conservatoire from the age of ten, where he developed his extraordinary gifts as a pianist and score reader. As a composer, he came under the influence of Charles Gounod, then the leading French opera composer, and in the 1850s began writing piano pieces and completed a Symphony; the latter was lost and not rediscovered until the 20th century. Even before he came under the influence of Italian composers such as Donizetti and Rossini, he had begun writing his first operas, which include the still occasionally performed one-act operetta Le Docteur Miracle (1857). He scraped together a living as a pianist, yet as late as the five years immediately preceding Carmen, Bizet had yet to find a settled means of support. Despite its mixed reception, Carmen was his breakthrough opera. What he might have achieved had he lived can only be guessed at.